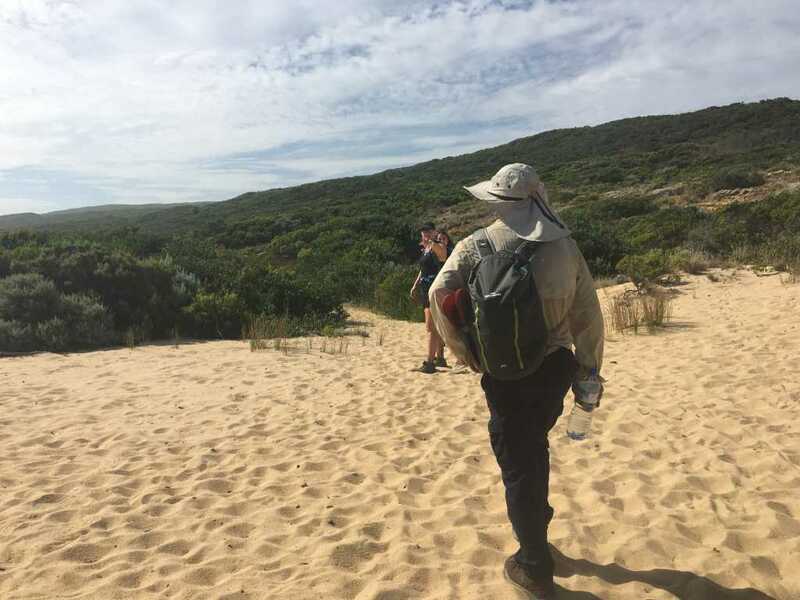 This past weekend, 18 hikers from The Hiking Society MeetUp took to a section of the Great Ocean Road courtesy of the guys from Good Times Tours. 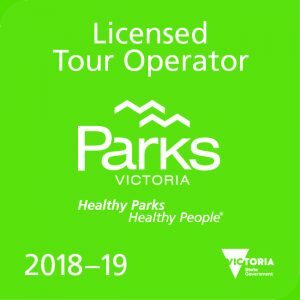 Good Times Tours is owned by Jono Ingram and runs small group weekend adventures in some of Victoria’s best locations. 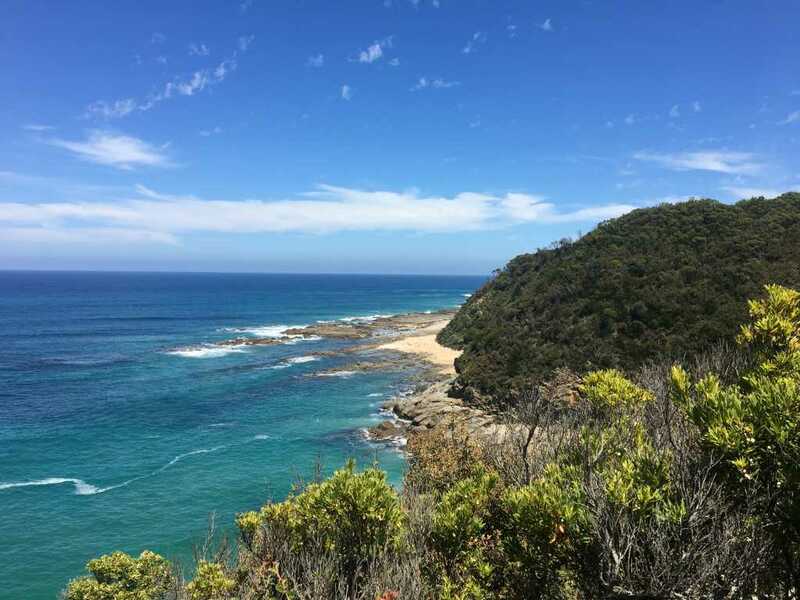 These include Wilsons Prom, the Grampians, the Yarra Valley, Mornington Peninsula and, of course, the Great Ocean Road. 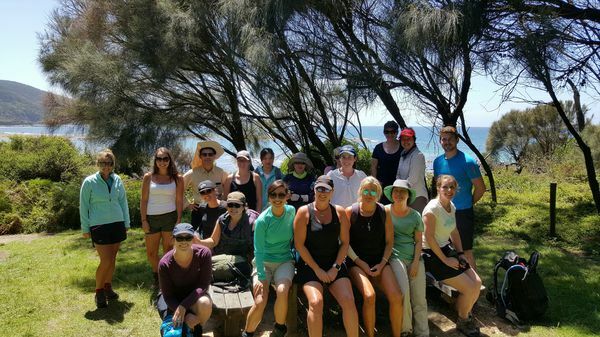 Our two-day 35km hike began at around 1pm on Saturday at the Blanket Bay car park. From here to the Aire River Campground it’s about a 21km trek along the coast and then inland to the river. 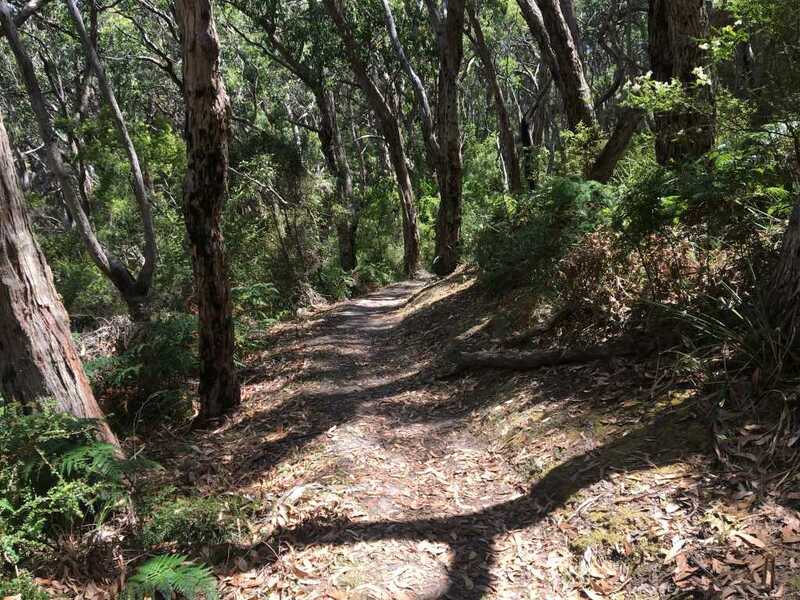 The first section of the hike is a gradual incline through a dense forest gum on a formed trail. 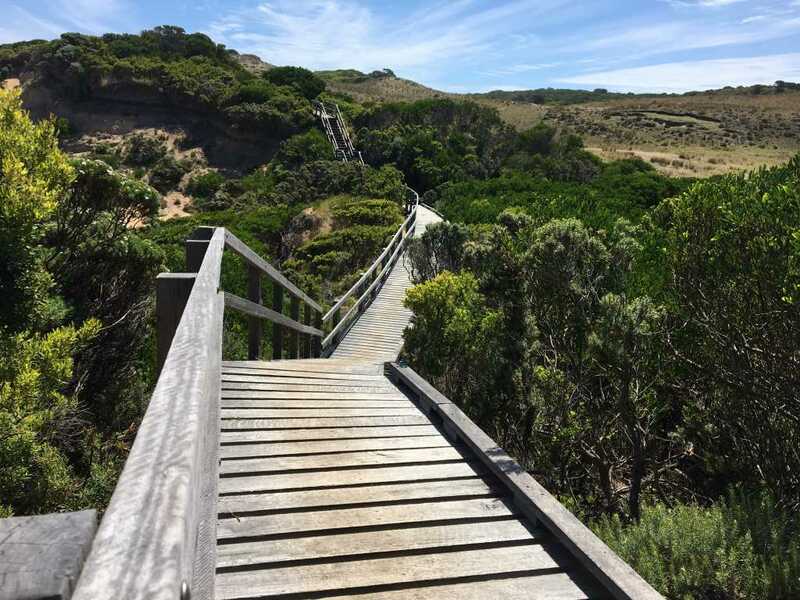 However, after a while, the path begins to flatten out whilst offering spectacular views of the ocean. On our way down, and at around the 10.5km mark, we emerged out of the forest area and found ourselves at Parker Inlet. 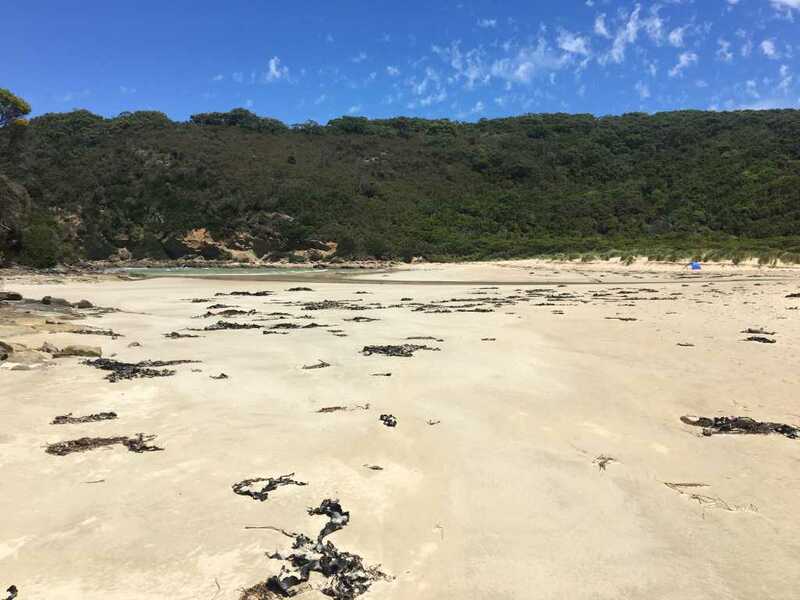 This is a wide sandy area with a small inlet running through the middle and all the way out into the ocean. It’s the kind of place where you could sit around for hours and not do a whole lot, but still have an amazing time because of the view. From here, we were confronted by a sharp incline up a flight of stairs. After some time, the track becomes less shaded and more exposed to the conditions. 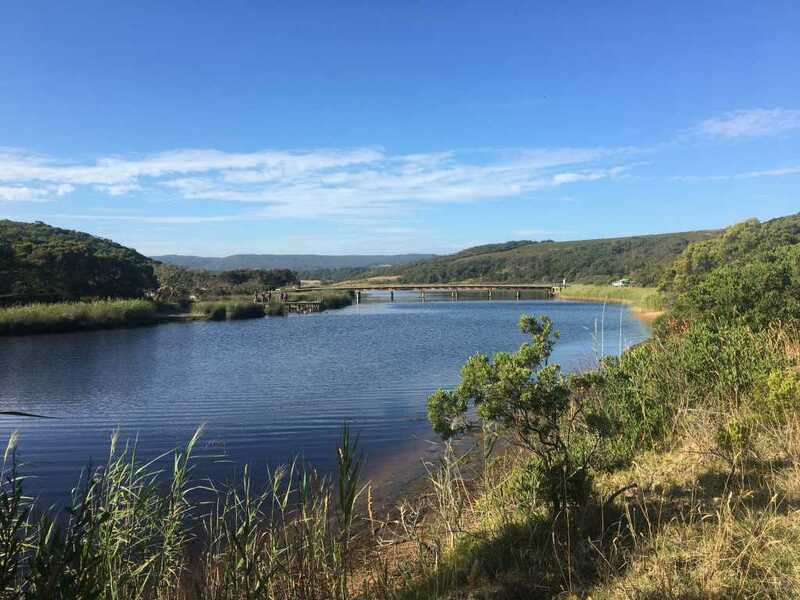 If you happen to be hiking through the sections we did whilst it’s hot, be sure to bring plenty of water and sunscreen with you. At times there was little to no shade, so having the essentials on you to prevent dehydration and sunburn is key. We stopped for lunch at the Cape Otway lightstation carpark where we met up with Clint who had driven ahead from Blanket Bay. From here, it was another 10kms to Aire River West campground on a mostly exposed track. However, the views of the ocean to our left were a constant reminder that we were in pretty good territory. The last 2-3 kilometres of the hike is in dense forest area as we descended the track from a point overlooking the river and our destination for the day. 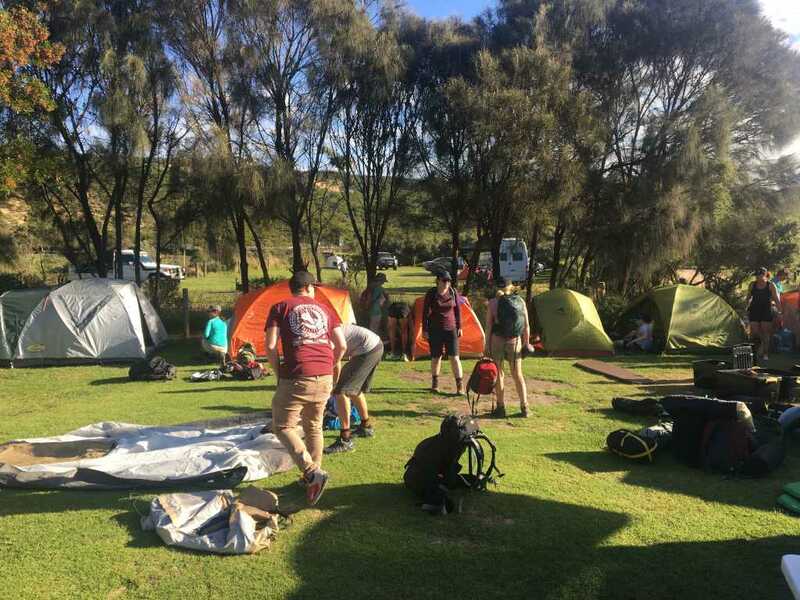 We arrived at the campground just after 6:30 to be greeted by Clint and Jono, who had decided to drive on ahead with Clint from the lightstation carpark. The rest of the night was spent down by the river, having a BBQ and having a good time around the fire with a great bunch of people and the boys from Good Times Tours. 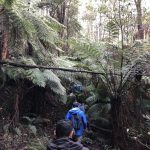 I think what is really enjoyable about this track, and it’s much the same for what we came across the following day, was the various types of terrain. 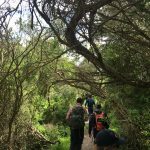 We had plenty of hills, a bit of sand, some dense coastal forest, exposed areas and incredible views of the ocean. 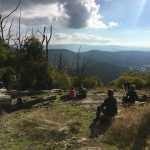 I’m a huge believer that these sorts of aspects play a huge role in getting you through a hike such as this. Now, by no means was this section incredibly hard, but had we walked in the same heat and the entire track was exposed, it may have been a different story. Unfortunately, whilst I was able to record this section via Wikiloc, I was unable to upload it properly onto my account due to reception issues.